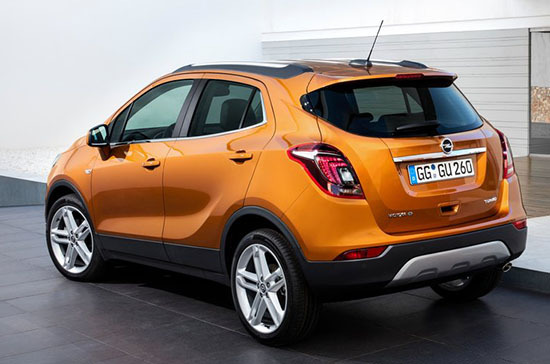 This is pretty much what we can expect for our Buick Encore by the end of this year. No big changes, but they are all welcome. The LED lights look great. As does the new dashboard inside. Closer to newer Opels like the Astra. And also, closer to recent and upcoming Buicks. Engine is a new 1.4 Liter Turbo with 152HP. A little bump from today's engine. 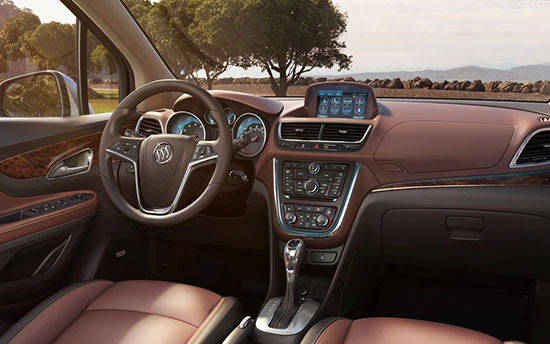 Here is the interior of the current Buick Encore. 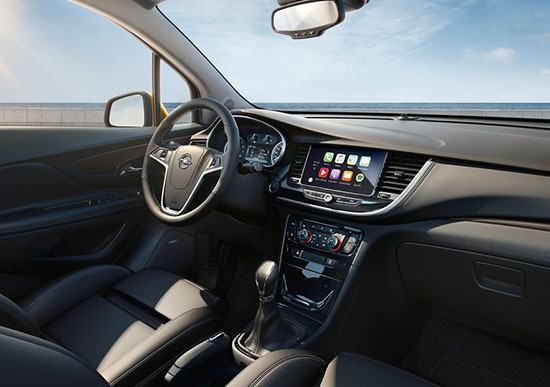 I always thought it was OK until I saw the new Mokka dash. Which seems much more grown up, simple and classy. 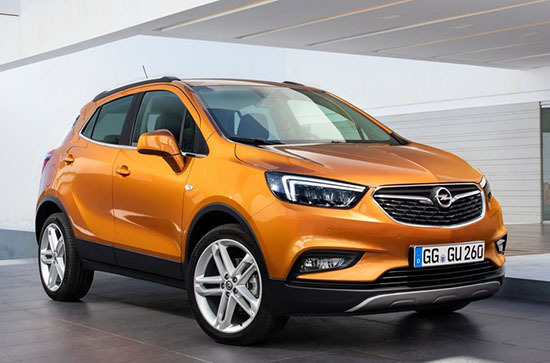 So really, 2017 Mokka=2017 Encore. Note: manual transmission on the Opel! Why do manufacturers feel they have to dumb down for the U.S. market? Because we are dumb comsumers.